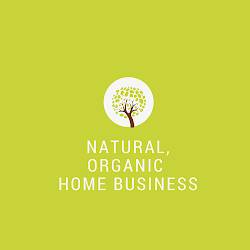 Direct Sales Natural Products : Is Selling Skin Care Products from Home a Good Business Opportunity? There's no doubt skin care products are everywhere - in your regular Target stores, health food stores, department stores ... skin care products are everywhere, aren't they? Competition is a good thing, it means there's a real need for the products, and for skin care companies, it's big business- in the billions a year! Skin care is a highly consumable business and for sellers, this is a great income potential. When people love their products they become loyal and will stick to products that work for them. This creates a consistent stream of residual income for you. And if you're skeptical on whether you can make money selling skin care, I can understand. If you're thinking: with all the competition how would an independent seller compete with big stores? The answer is yes you can succeed even with the big stores. I'm living proof with my business - growing one of the largest teams in the company and consistently ranked #1 each month for team building. How am I able to do this? Setting proper expectations is a start. You don't have to compete with big retailers and you don't need to sell to everyone to succeed. Even in a sea of big skin care retailers, you can have a thriving business as an independent skin care seller, by focusing on a product niche and offering something special that retailers can't. The problem isn't lack of customers. If people have the right tools, proper training, combine with quality products, anyone can succeed with dedication and consistent efforts. First, skin care is a broad market. Before you start thinking about dominating the skin care market, focus on a niche area will give you the best chance of success. There's low-end, medium range, high-end, cosmetically-based, organic, natural, vegan, botanically-based, anti-aging acne, and so forth. Not all products work for the same person. Skin care is not a one-size-fits-all. And this is where you, as an independent seller has the advantage over big retailers, because you're more than a product seller. What you can offer your customers is personalized consultation that they can't get anywhere else. You can offer your customers samples before they buy, give them one-on-one advice, and delivering exceptional service. All things being equaled, people buy from people that make them feel good. Think Zappos and their motto "delivering happiness". You can apply a similar motto to your business. As for starting a skin care business from home which I've written a few articles on. You can either learn how to make products and sell them i.e. sell at craft fairs, farmer's market, Etsy, or other independent online stores. Or, buy a franchise which costs in the thousands, not to mention a big financial commitment that most people can't afford, or willing to take the big risk. You can also become an affiliate marketer but this typically requires you already have a blog or website in place. And, if none of these options fit what you're looking for - have you considered partnering with a direct selling company? 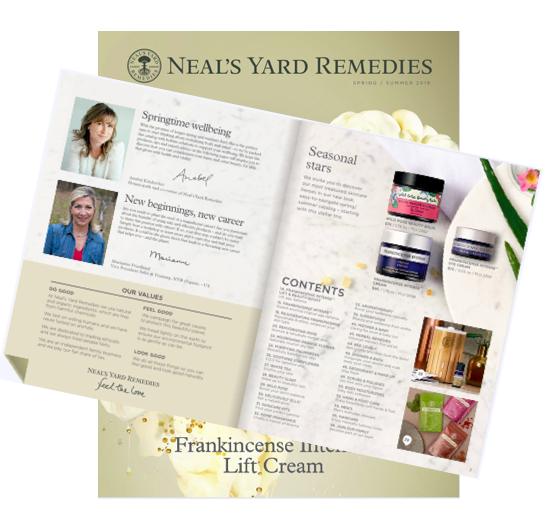 The direct selling industry offers wonderful skin care products that you can sell from home. Decide what you're already using, what type of products you love i.e. if you're passionate about natural or organic products, start with companies that offer these types of products. When you partner with a direct selling company, you don't need any special license to start selling skin care. You don't need to read books or memorize different ingredients or which products work with which skin type. You don't need to learn how to make skin care products or invest in thousands of dollars to get started. The business infrastructure is already set up when you partner with a direct selling company. Starting your dream business selling skin care from home is a lot easier and affordable than most people think. If people have the right tools combined with quality products, anyone can succeed with dedication and consistent efforts. skincare tips.Soft,smooth and beauty skin on a daily basis. Fresh,bright looking skin can certainly make you feel more confident in yourself.You can get more releated information. Ok, so this is precisely what I want to do – freelance blogging. I’ve got two steady gigs now, but I’d like to add just a couple more. Your tips were terrific and I’m going to apply them. Thanks for the great post.What makes our anti aging skin care cream special? OurAnti aging skin care cream draws from nature and multi-ethnic wisdom. Experience our skin renewing cream today. This luxurious anti-aging wrinkle lotion is made with multi-ethnical wisdom to provide effective epidermis rejuvenation. This epidermis renewing lotion features a blend of botanicals, anti-oxidants, minerals, body fat, and aminoacids, which nourish the cells to promote natural production of collagen and elastin. Great article on starting a skin care business. It certainly is a very lucrative business and selling skin care products can be very profitable. The challenge often is lack of knowledge and accurate expectations. Anybody who is entering the industry, wants too, or is already in it, but needs to be more profitable can hire skin care business consultants to assist. Skin care business consulting services can shed light to many of the questions one might have about the beauty industry.